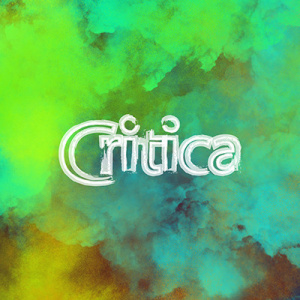 Gender is the main topic of CRITICA's Friday night. We will kick-off with an exploration of gender through a drag workshop (open to everyone) by Anna Leigh Mohr, and after, we will film a live shadow documentary in which we will discuss gender and its different expressions. This is a free event, but due to limited space, please RSVP in advance!